This run is for you and your four-legged friend. 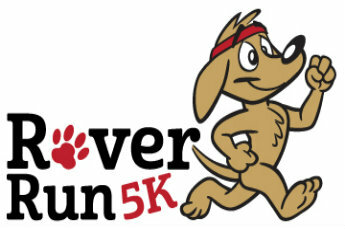 The first 350 registered human participants are guaranteed a T-shirt (for human participant) and finisher dog tag for your dog's collar. Stick around for Bark in the Park, which starts at 10:00 am. All pets must be leashed and handlers must be at least 10 years old. Owners are responsible for cleaning up after their pets. Ages 5 and up. *Please note that bringing your dog is encouraged but not necessary to participate. Whitney Ranch Recreation Center | 1575 Galleria Dr.
*If you currently have a City of Henderson online registration account and prefer to register via our website, please visit us at cityofhenderson.com and use activity code 151234-59. If you do not have an online registration account, please visit one of our recreation centers to sign up. Please call 702-267-4849 if you need any further assistance.